Are clinically integrated networks (CINs) the future of healthcare? Amidst ever-changing healthcare regulations and increasing mergers and buyouts, many systems are turning to clinically integrated networks (CINs). 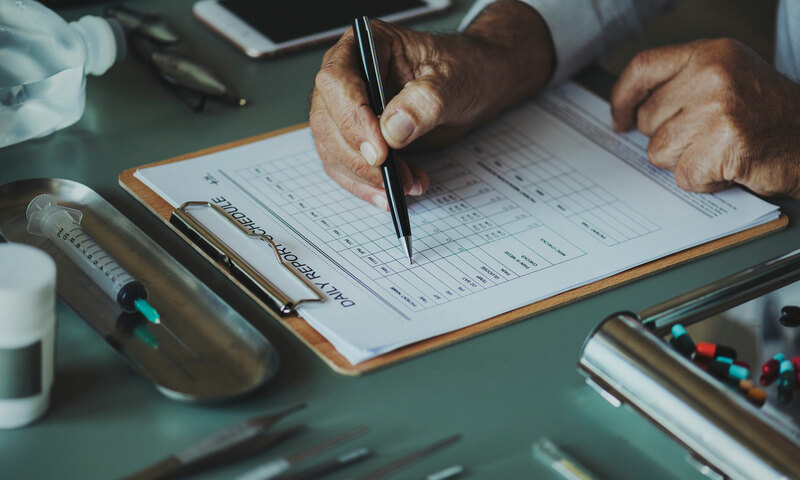 By applying consistent procedures addressing care processes, standardization for treatment of chronic diseases and other related challenges, a CIN becomes essential in the shift toward a high-value, integrated network. We explore the processes involved in developing a CIN, its effects on population health, and its interaction with the ongoing industry integration. A CIN is a contract between independent physicians and healthcare systems to provide coordinated patient care. The goal of a CIN is to improve the quality and accessibility of patient care, improve the health of populations, and reduce the cost of care. How Is a CIN Created? A CIN is easy to establish, but difficult to structure properly to benefit the population. The initial costs of legal counsel and documentation pale in comparison to the cost of infrastructure management, incentivization, and quality control. New CINs in particular often suffer losses before settling into an efficient system of health management. The burden of cost can be lessened by dividing it proportionally each health system and physician. The more aligned the participants to the goals and objectives, the lower the costs and the greater the potential for significant quality improvements and benefits to population health. What Is a Physician's Role in a Successful CIN? Active contribution. Physicians must play an active role in the CIN. They must undergo training, abide by clinical protocols, serve on committees, and fulfill other responsibilities to create value and improve patient care outcomes. Investment. Physicians must invest time and money to better the network. Accountability. Physicians must perform to the highest standards of quality in accordance with protocols. They must take responsibility for their actions and be subject to disciplinary measures or exclusion from the network for violations. Performance measurements. The CIN must define clear metrics to measure physician performance and care outcomes. What Are the Basic Steps to Creating a CIN? Because CINs vary widely in form and function, there is no set-in-stone method to their creation and optimization. A CIN adapts to goals, objectives, stakeholders, and the ever-changing regulatory environment. Most successful CINs implement incentives that consolidate individual participant goals with the overall goals of the network. As such, continuous scrutiny and evaluation are key to overall success. Below are a few basic steps to creating a functional and value-creating CIN. Build a strong team. An effective CIN includes hospitals and private practices. Seek out motivated physicians with specialized skills and a track record of success. Offer fair incentives such as leadership roles, and equip them with the resources they need to work alongside other participants to maximize positive patient outcomes. Optimize your IT infrastructure. Having a reliable, intuitive IT infrastructure is crucial in hospitals and private practices, and even more so in a CIN. The ability to collect and share data quickly between providers is the backbone of improving patient care and population health. There will almost certainly be multiple electronic medical record systems in use, and the CIN must find an efficient way to link them together. 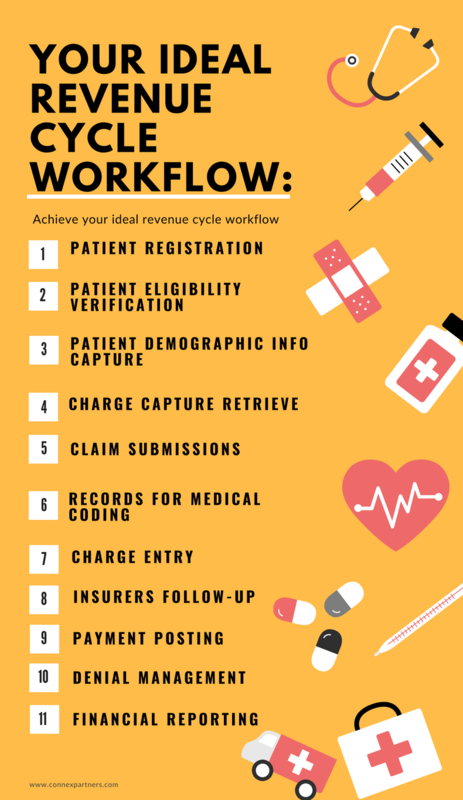 Data warehousing, health registries, and information exchange systems are several options for accessing and sharing patient data. Monitor performance. As previously discussed, a CIN must set clear performance metrics agreed upon by all participating physicians. These metrics must support the network's objectives, be transparent throughout the network, and be reviewed regularly to improve the quality of care and drive high performance. Change the way you do business. One of the greatest challenges in creating a successful CIN is the need for each participant to revamp their operations. Depending on the CIN's overall objective, these changes can be small or require a complete system overhaul. A hospital may need to invest in automation to save time, or change the way they use data to provide care. A private practice may need to adopt a new EMR system or redesign processes to better collaborate with other providers. Create clearly-defined incentives. Proper incentives power the engine of a CIN. These incentives should be aimed at the three main goals: improving the quality and accessibility of patient care, improving the health of populations, and reducing the cost of care. Expect early losses as participants adapt to their role in a larger entity. Document every transaction, and conduct reviews to identify areas of improvement. Little by little, you'll eventually chisel your way to a CIN in its optimum form. How Do CINs Create Value? The value created by a CIN depends on the protocols set forth in the contract and the relationship between the participating physicians and health systems. Joining a CIN requires responsibilities extending outside of the participants' daily practice. Planners must navigate legal obstacles and provide strategic incentives that allow for value creation while motivating physicians to contribute significantly to the team. In this situation, there are two opposite extremes to avoid: Independent physicians may underperform or struggle to collaborate effectively with other providers. Employed physicians may seek higher incentives in exchange for their contributions. Breakthroughs in efficiency, care, and ultimately value spring from a delicate balance of incentives and participant performance. How Do CINs Contribute to Overall Industry Integration? CINs set a legal framework for consolidating multiple health providers, helping to streamline the delivery of patient care. When structured properly, a CIN creates a mutualistic link between physicians and health systems through shared accountability and financial incentives for improving clinical operations. Recent years have seen an outburst of CINs throughout the country. Due to industry competition, a health system might form a CIN to capture market share or preserve it in response to a competing CIN. As such, the business implications of CIN formation present challenges in finding equilibrium between investment, collaboration, and improved patient care. Enjoy expanding your knowledge base? Apply to join our member network to gain more invaluable insights from your peers.